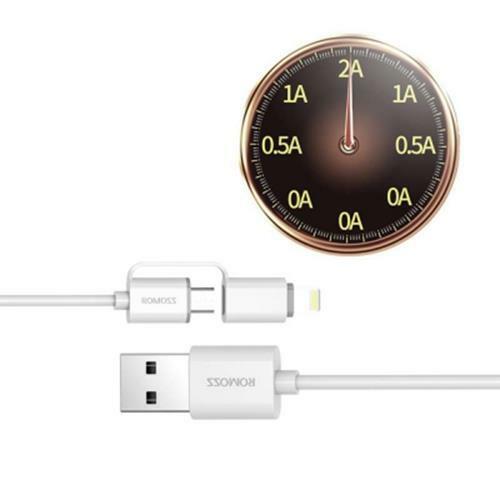 Tracking number availablewithin 3 days. 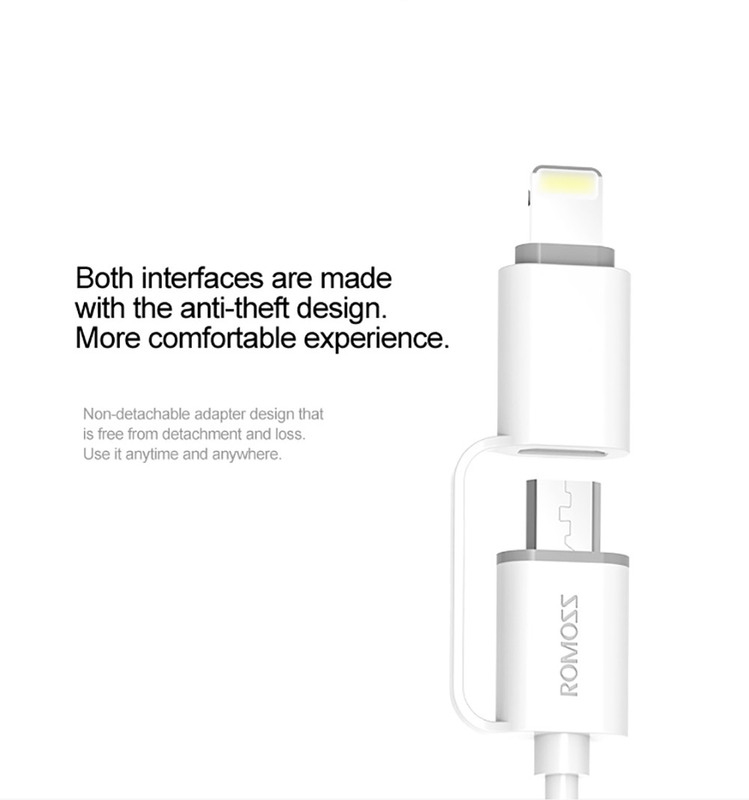 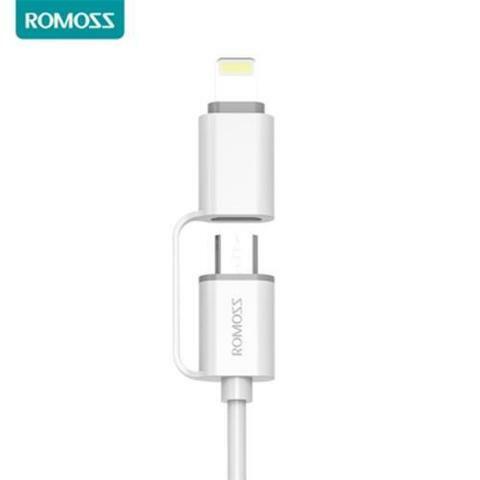 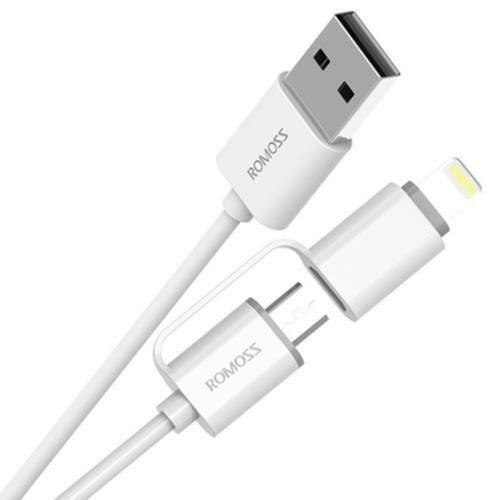 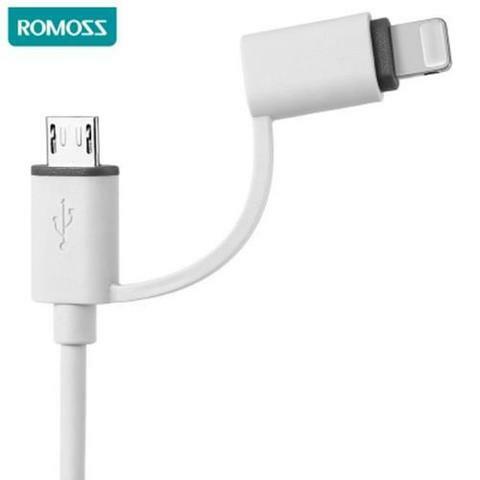 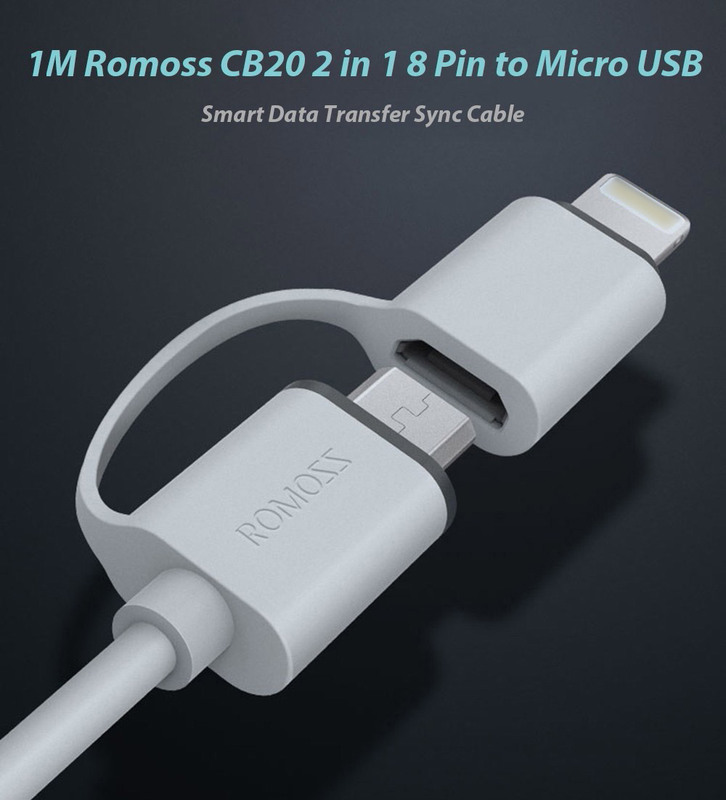 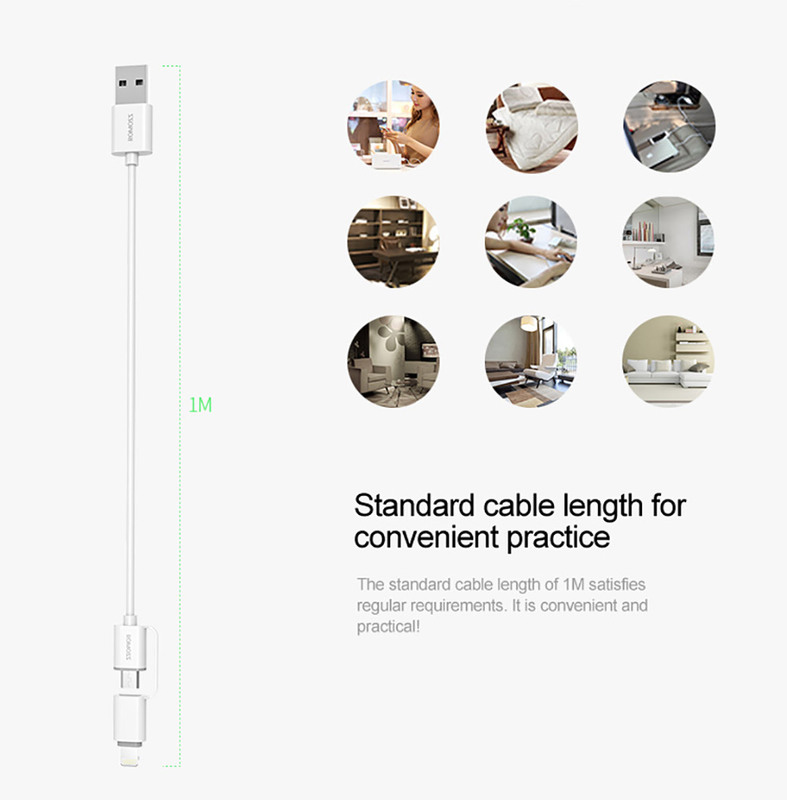 - 1M Romoss CB20 2 in 1 8 pin to micro USB smart data transfer sync cable. 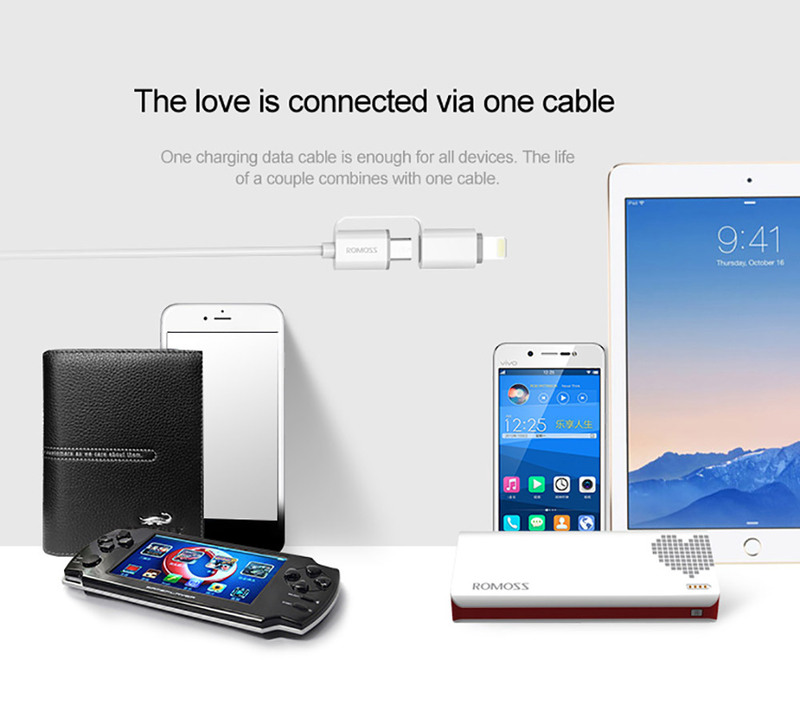 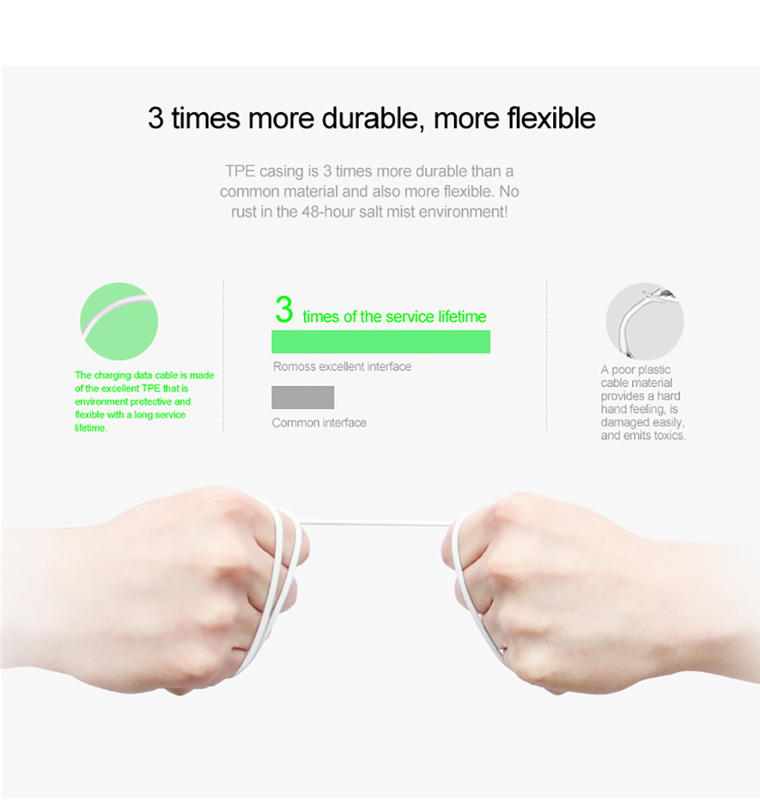 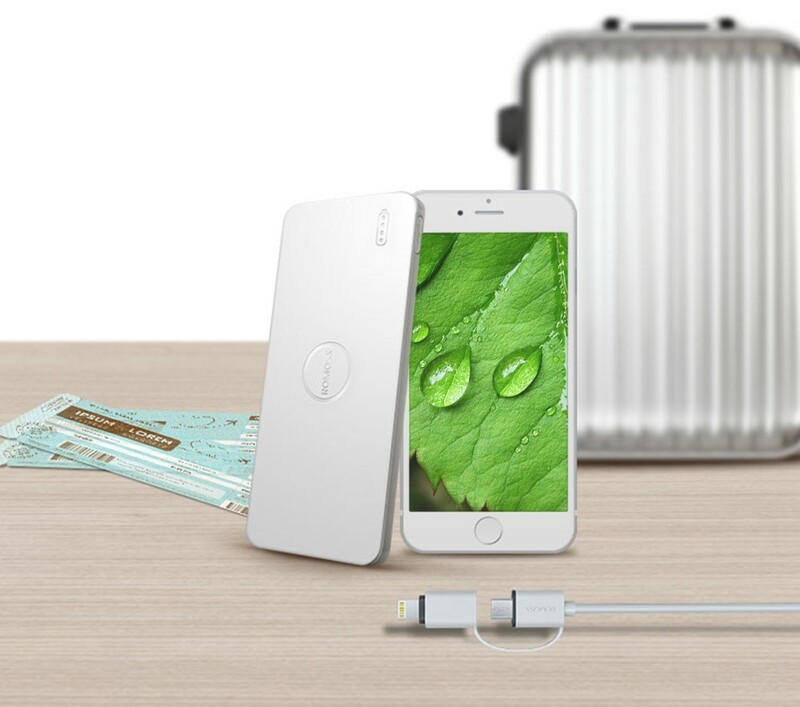 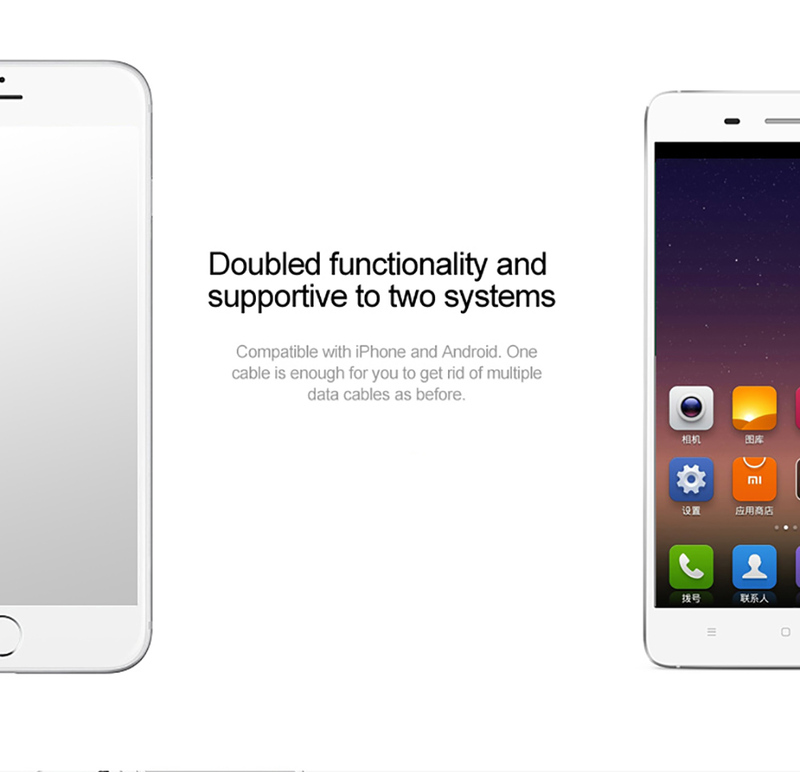 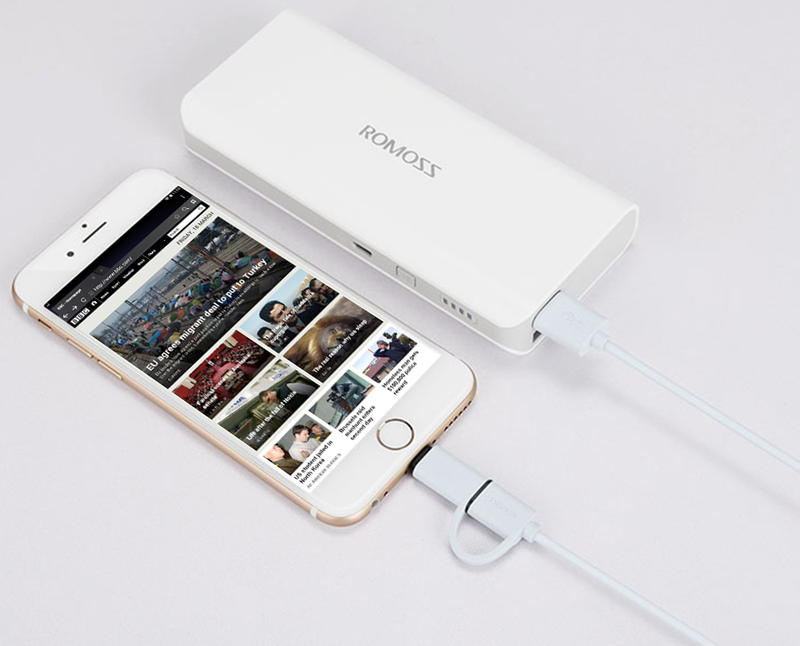 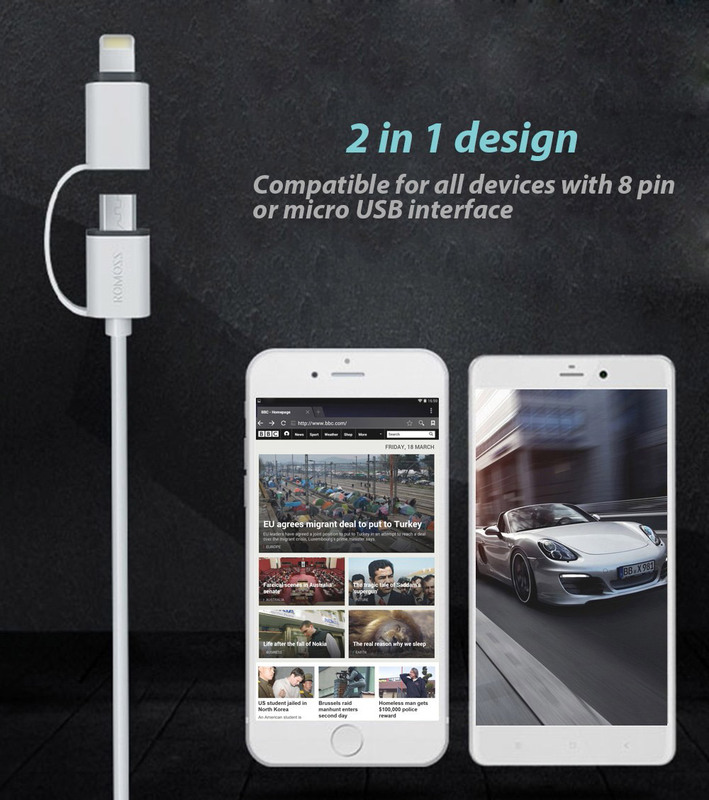 - Specially 2 in 1 interfaces design, it is convenient to carry. 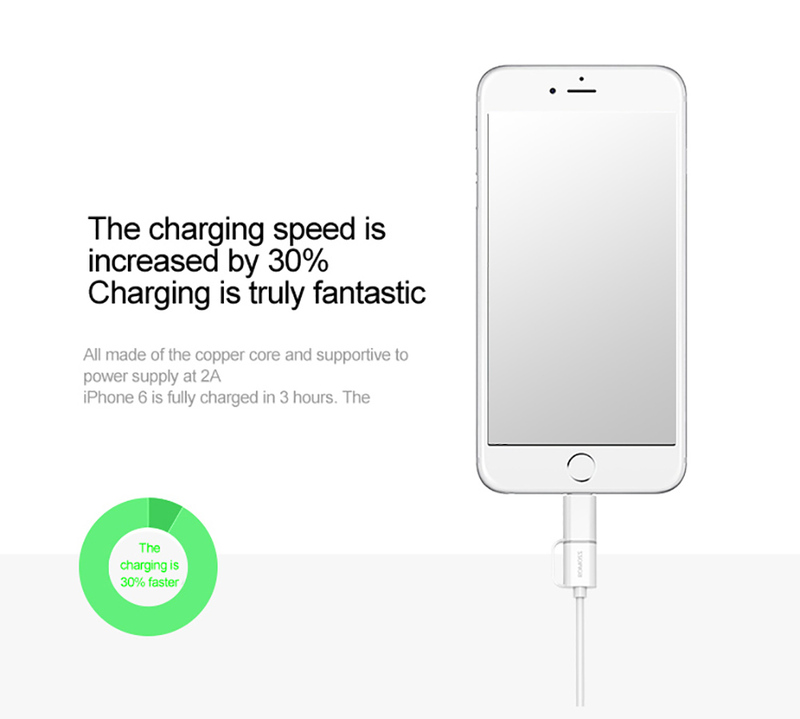 - Adopts high gold painting technology: Durable to use and high in abrasion resistance. 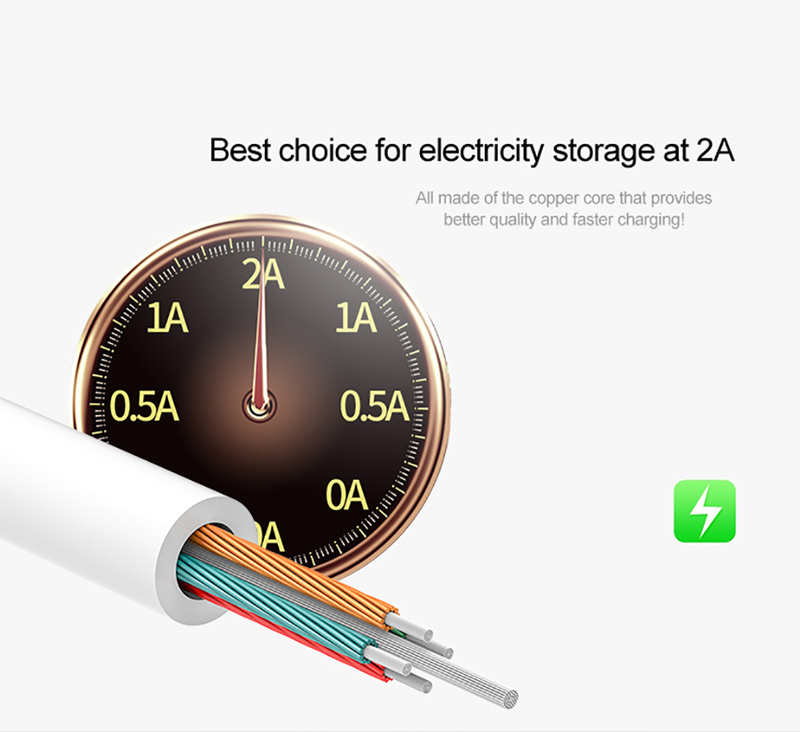 - Used high-quality TPE and copper cord as material, which has good dirty resistance in character. 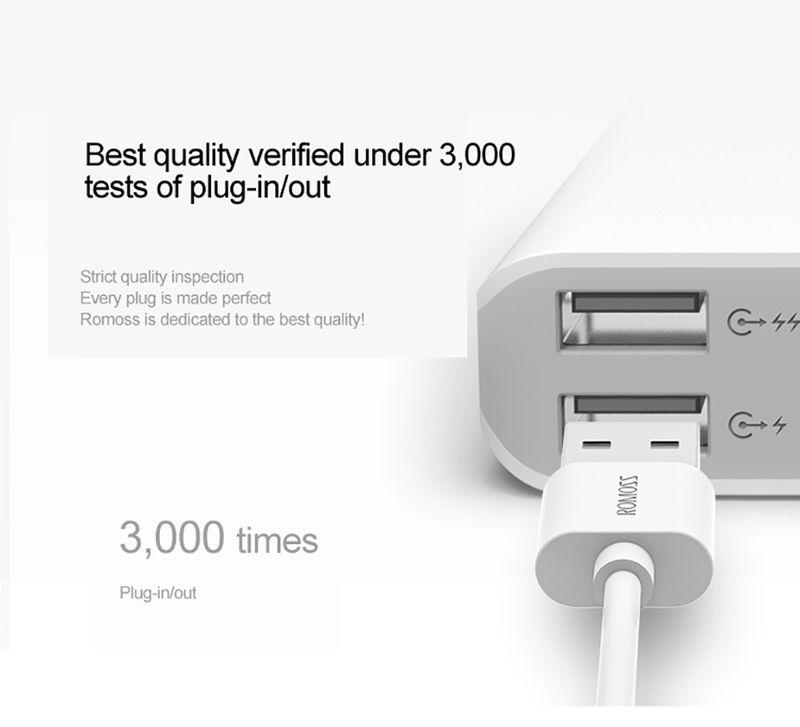 - Multiple in functions: Charging and data transmission. 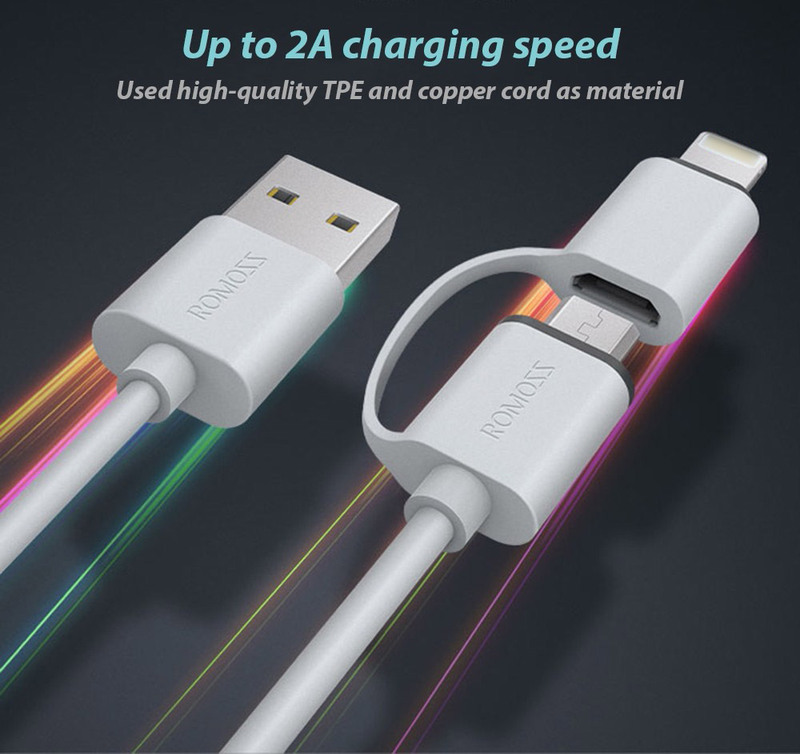 Up to 2A charging speed. 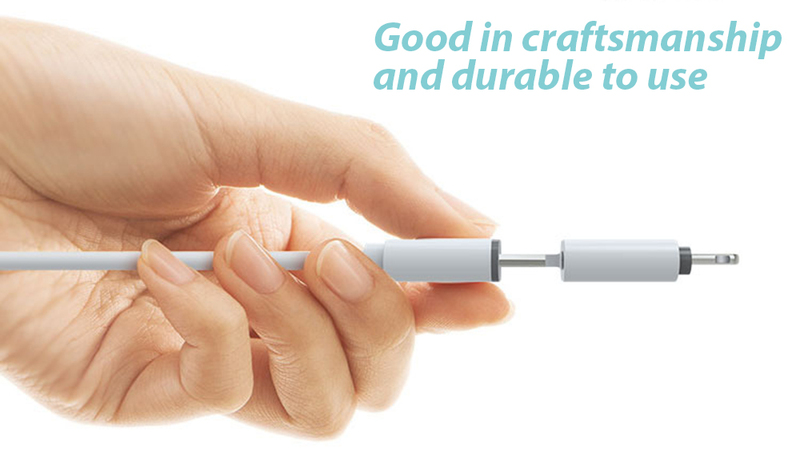 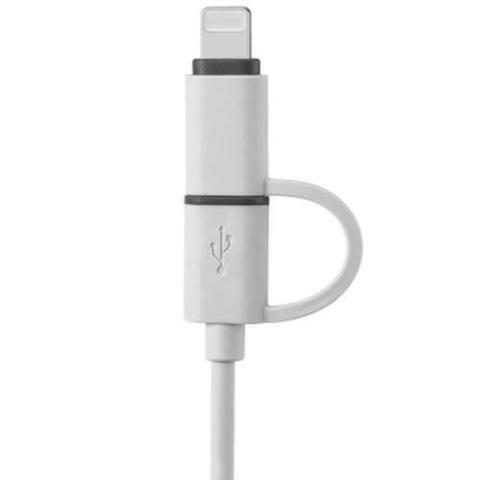 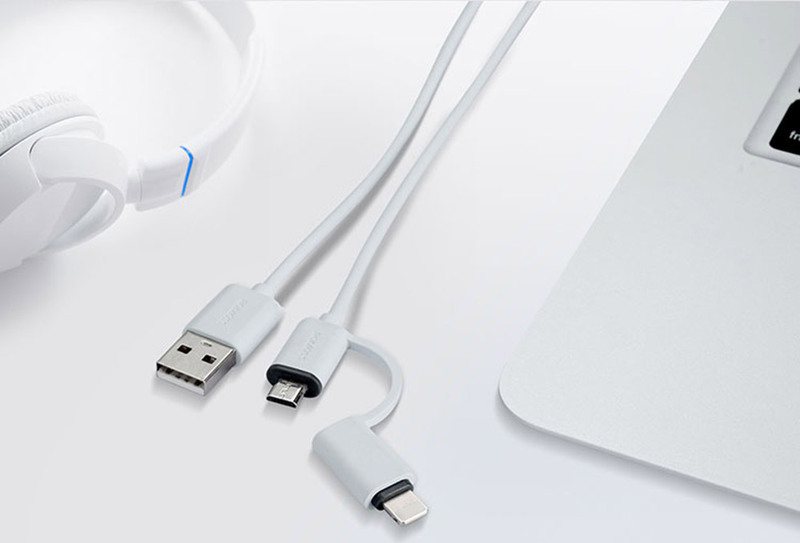 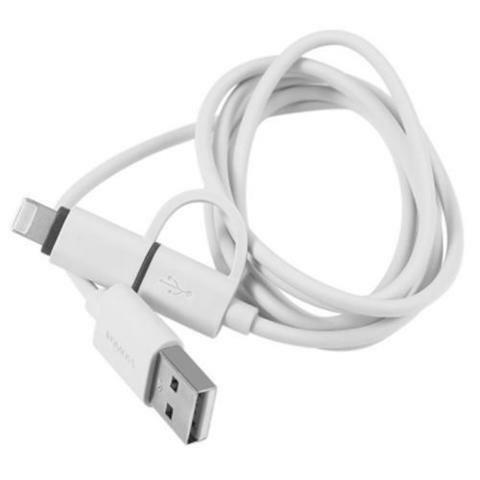 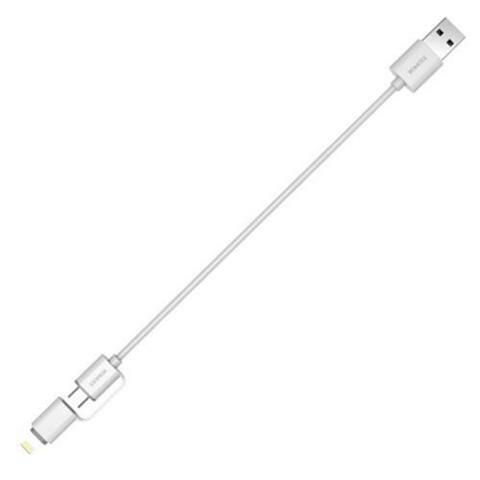 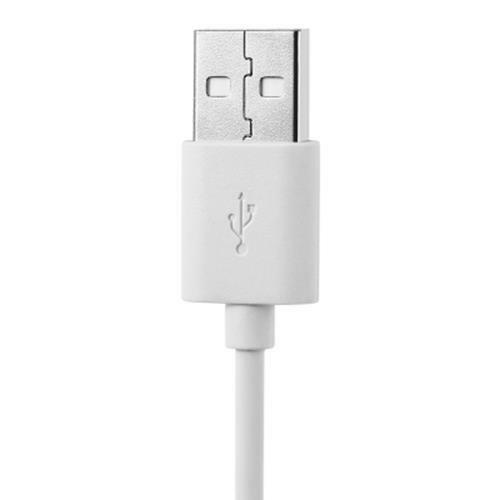 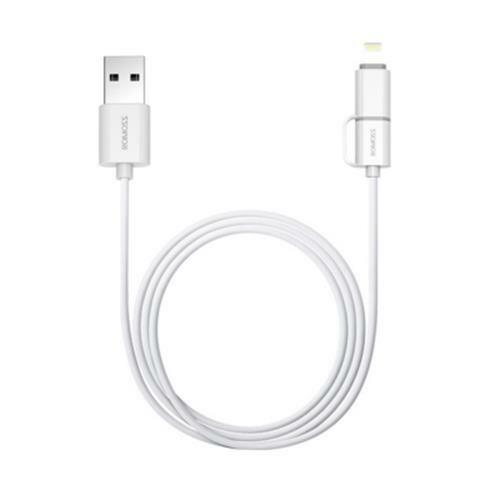 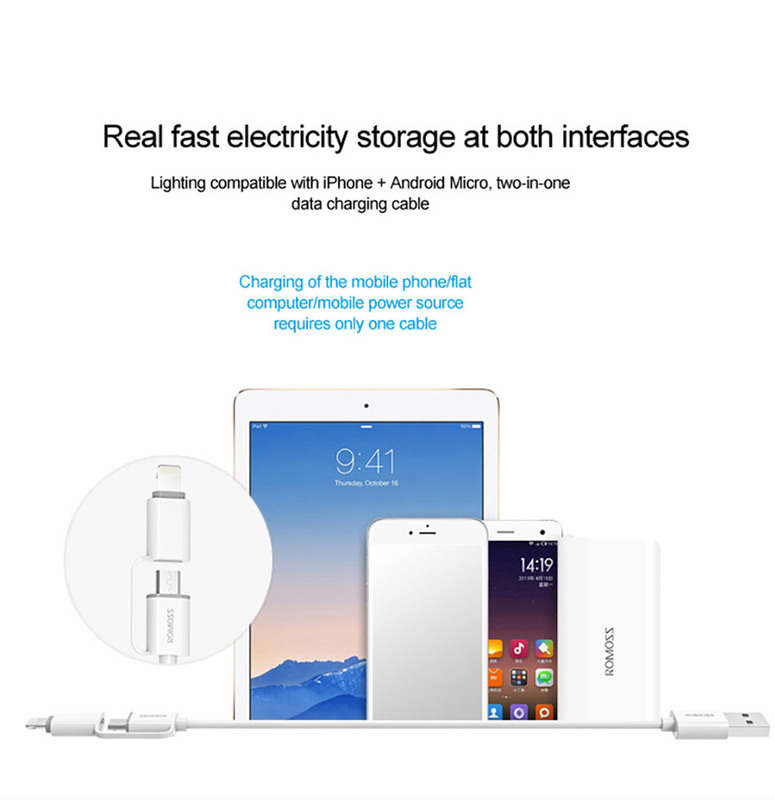 - With 8 pin and micro USB interface: The type C interface is reversible that can be plugged in both ways. 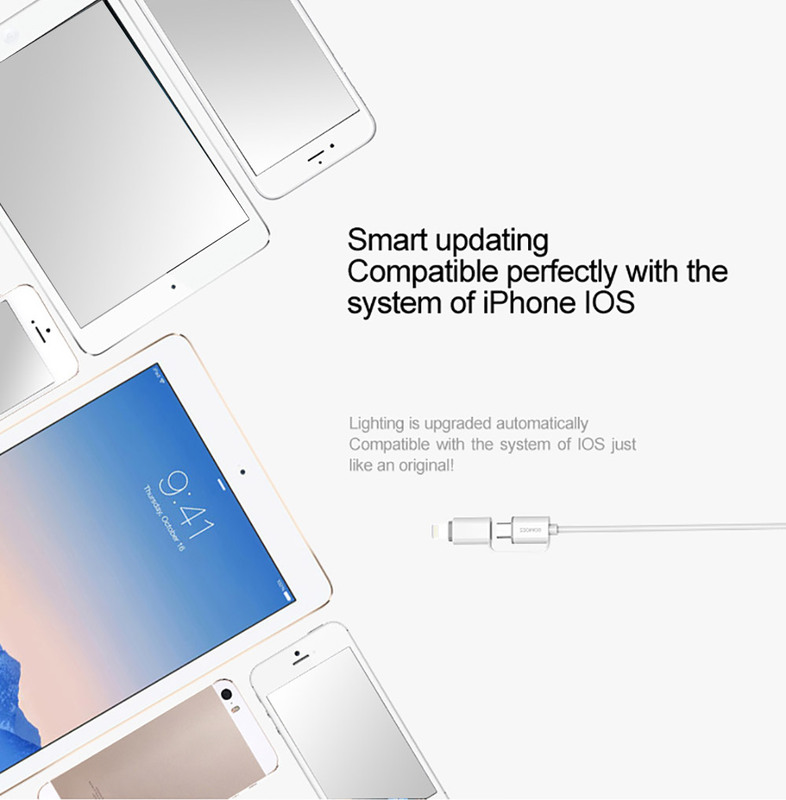 - It is compatible to most of the devices.